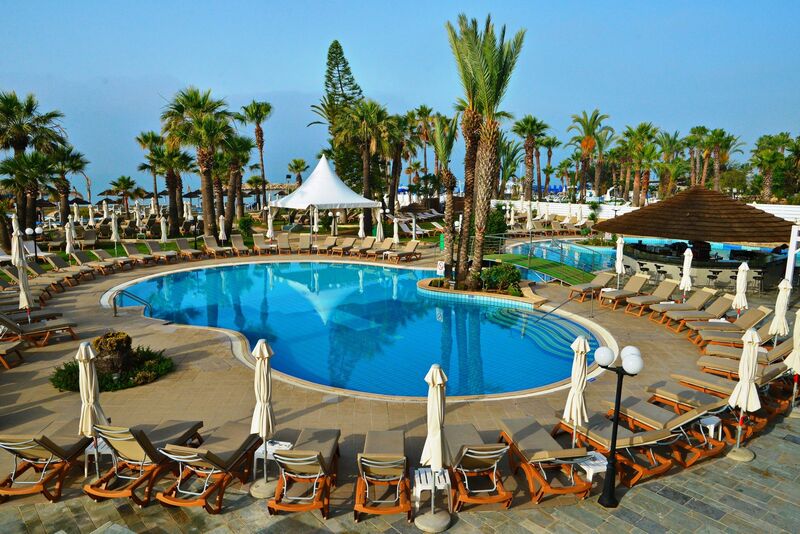 Set in mature landscaped gardens on the beautiful island of Cyprus, the Golden Bay Beach Hotel is Larnaka’s prime and only 5* hotel. 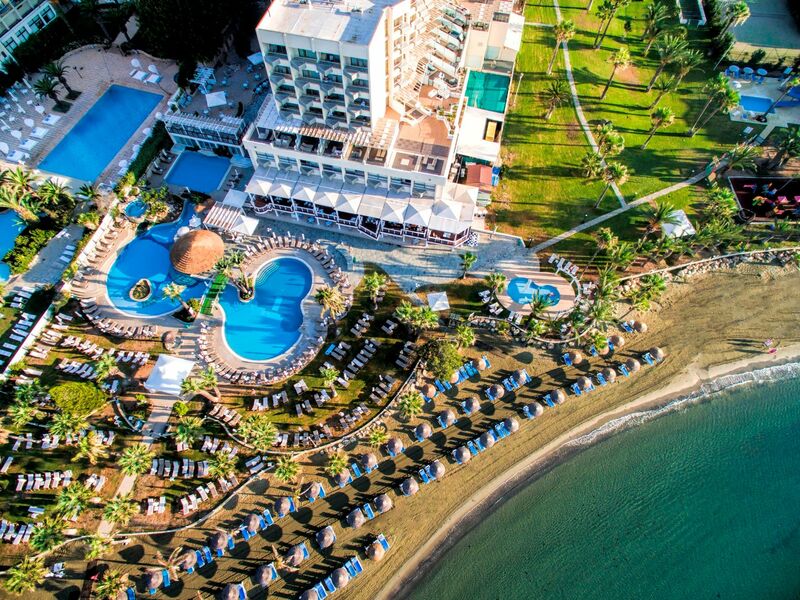 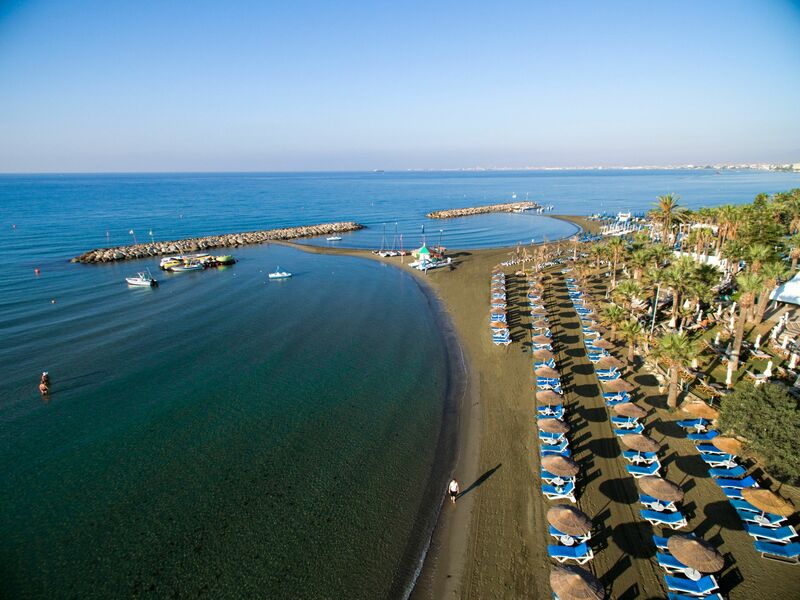 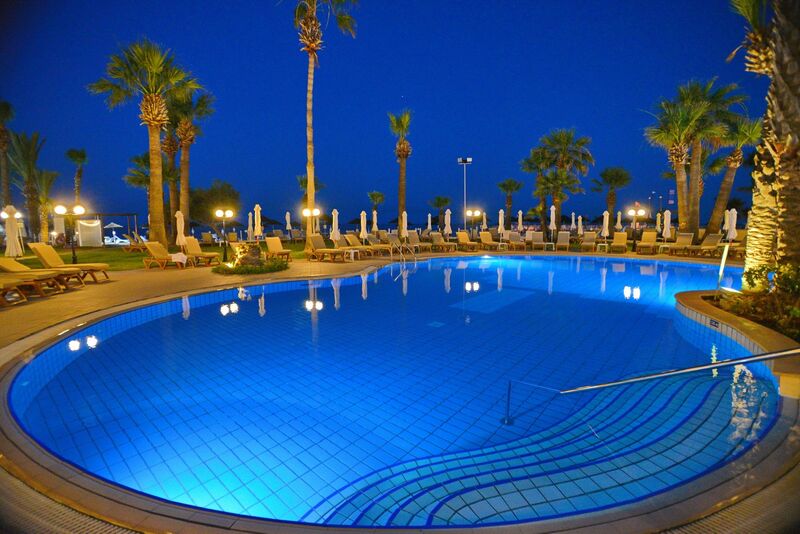 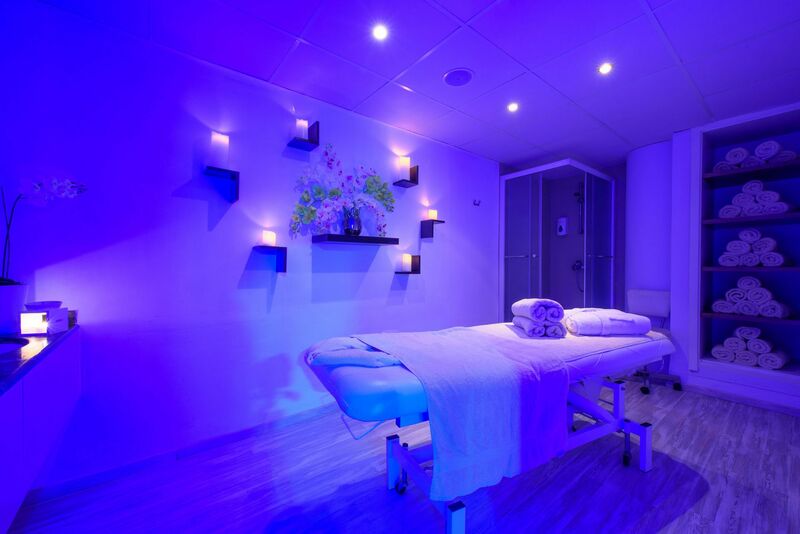 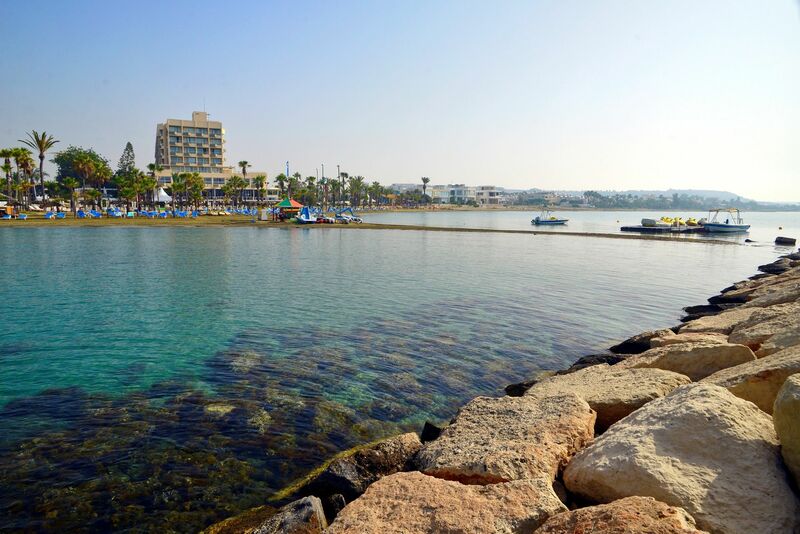 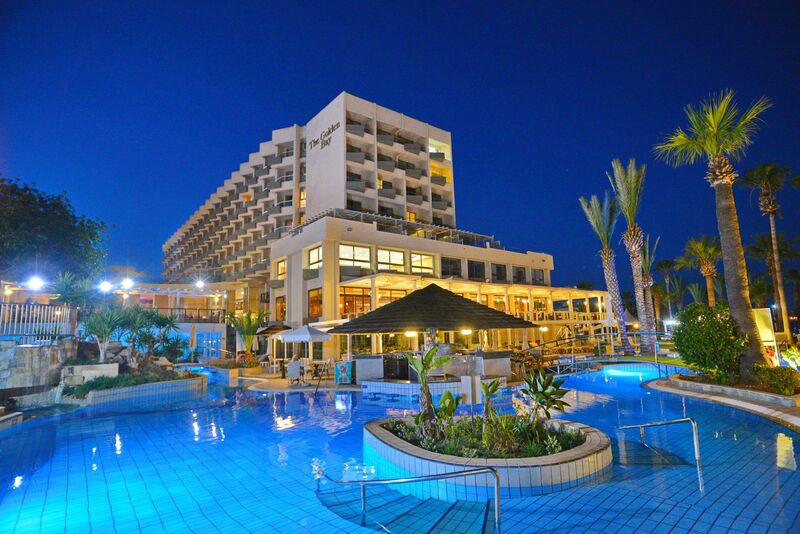 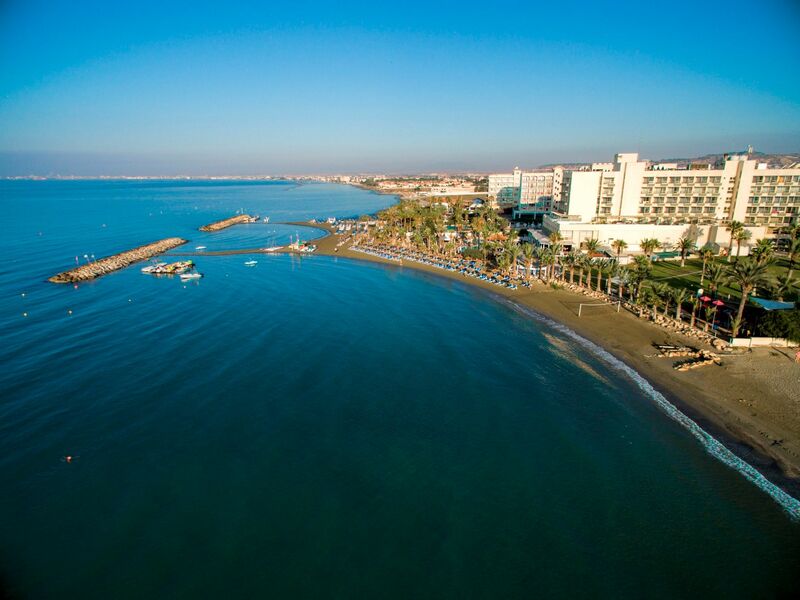 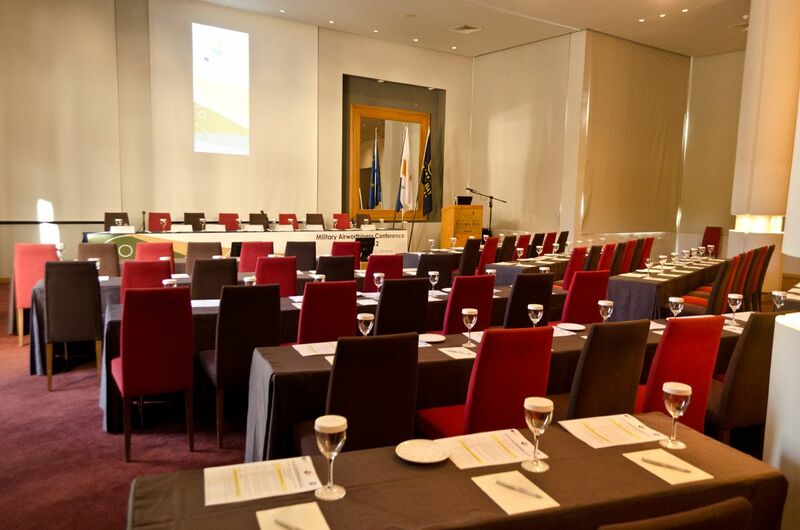 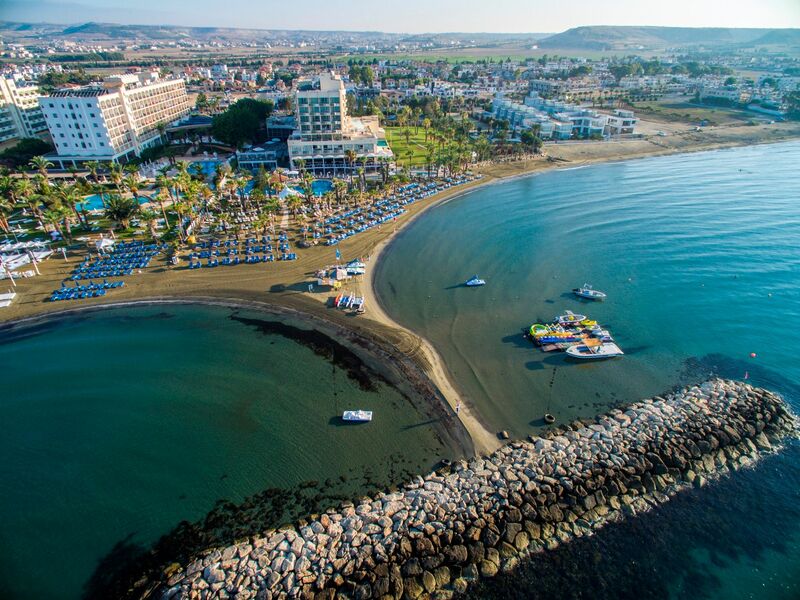 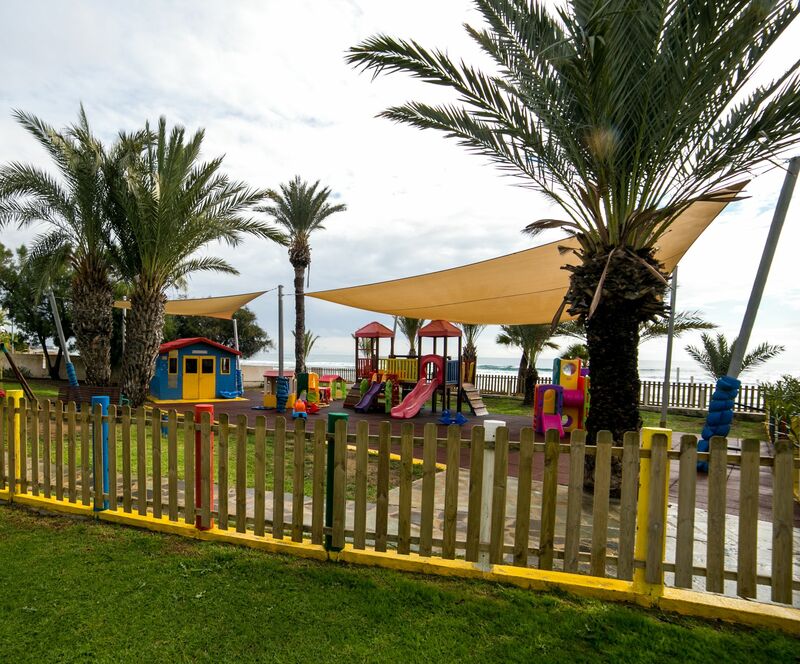 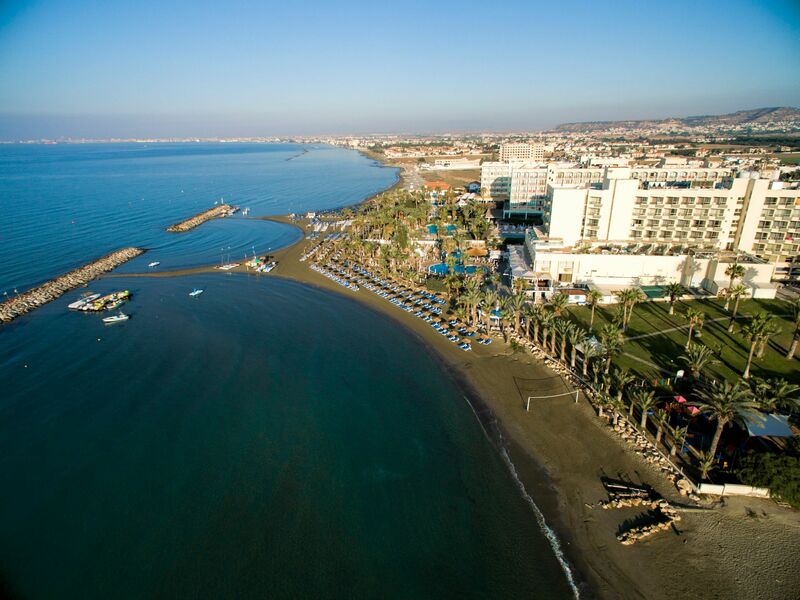 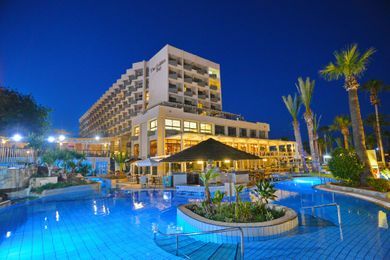 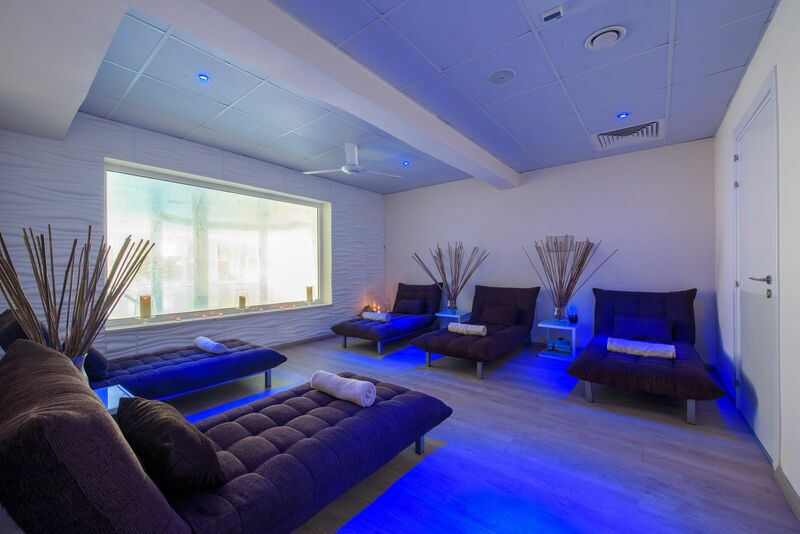 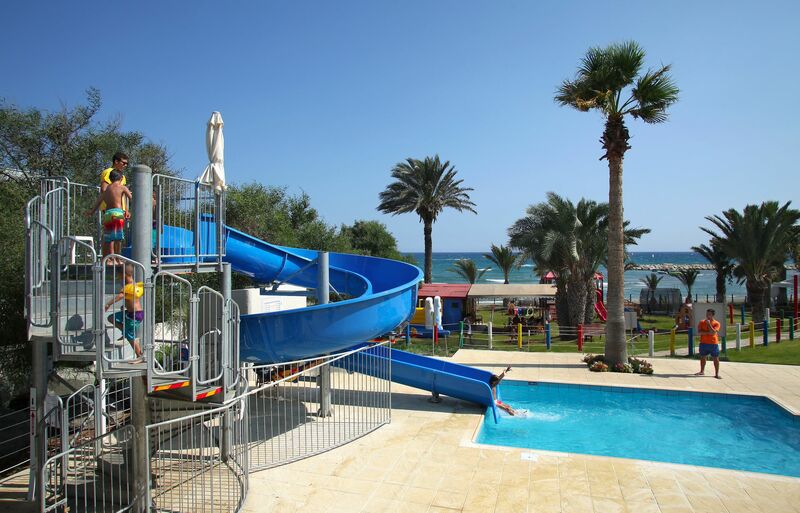 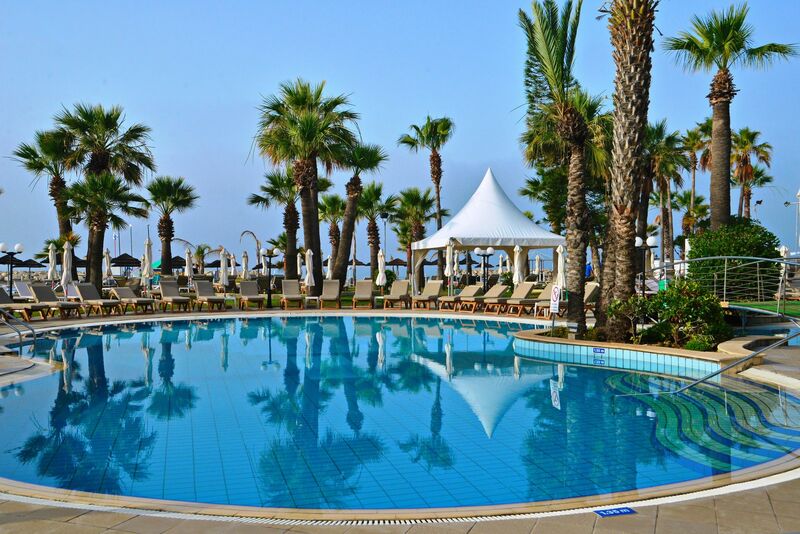 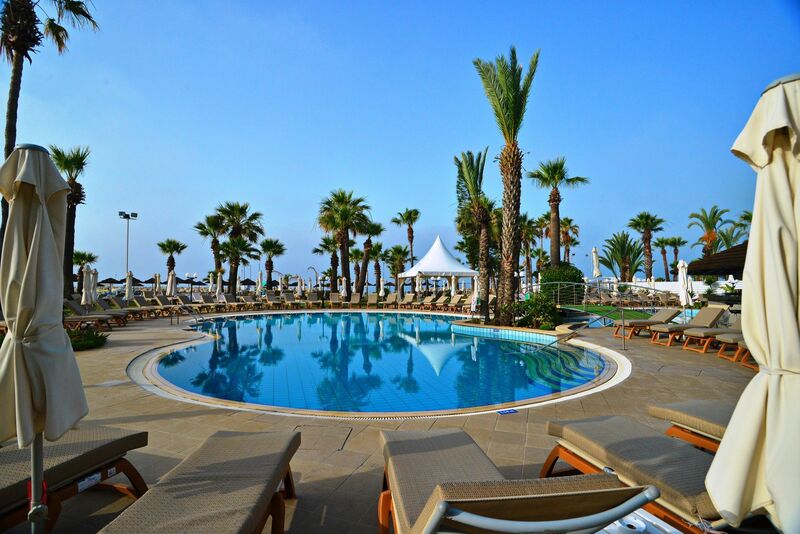 Perfectly situated at the edge of Larnaca tourist area, along a fine sandy beach with crystal clear waters, the resort is easily accessible by bus or taxi, at just 10 km from the city center and 15 km from Larnaca International Airport. 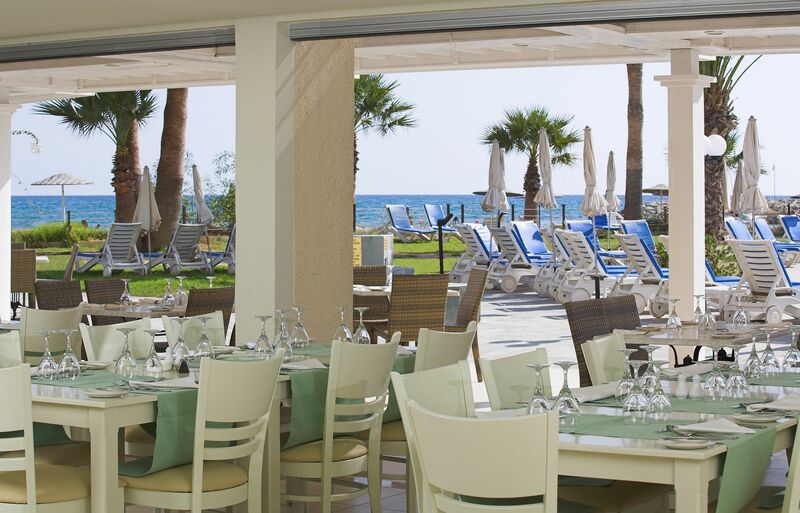 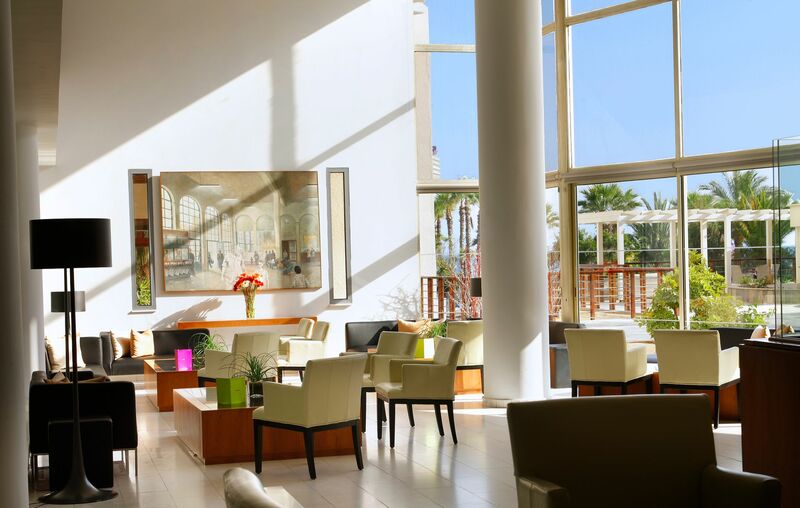 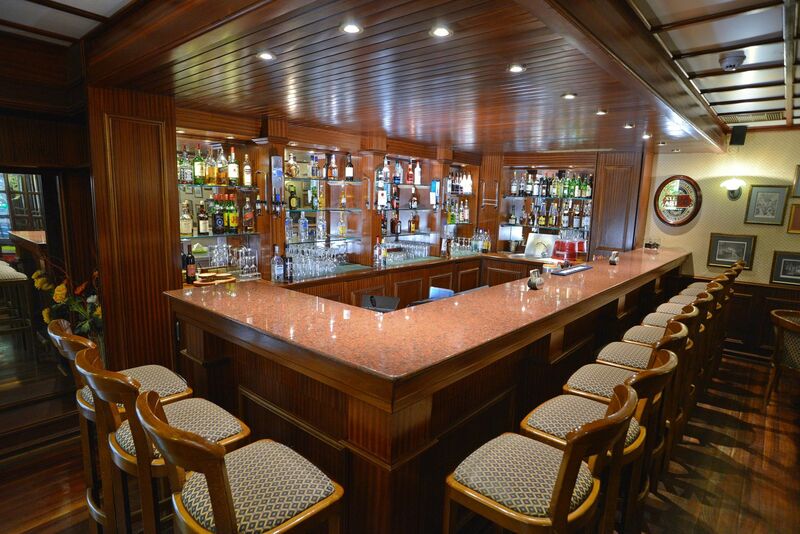 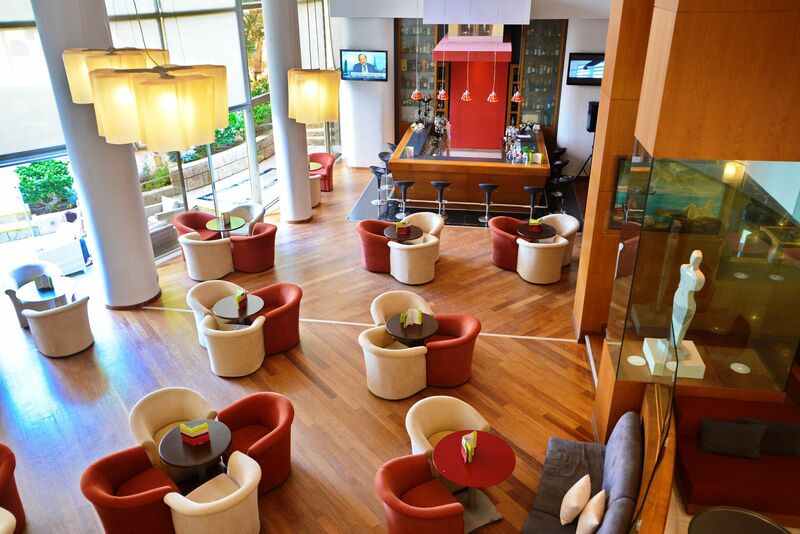 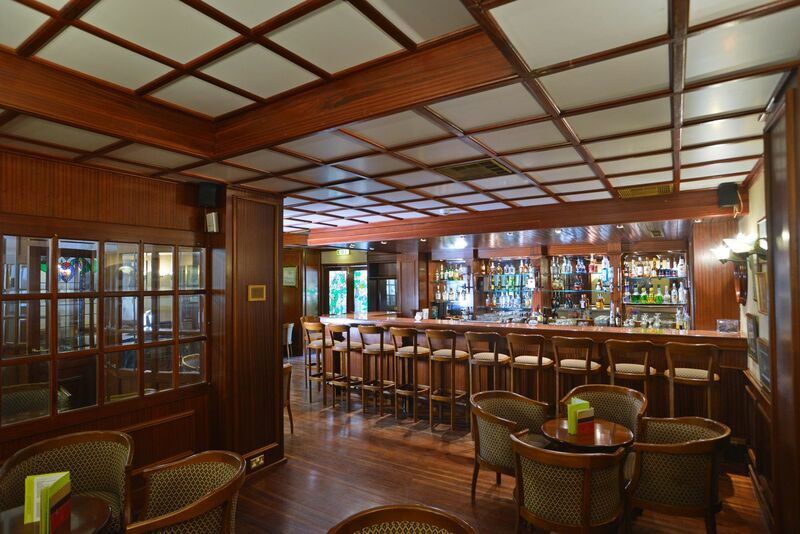 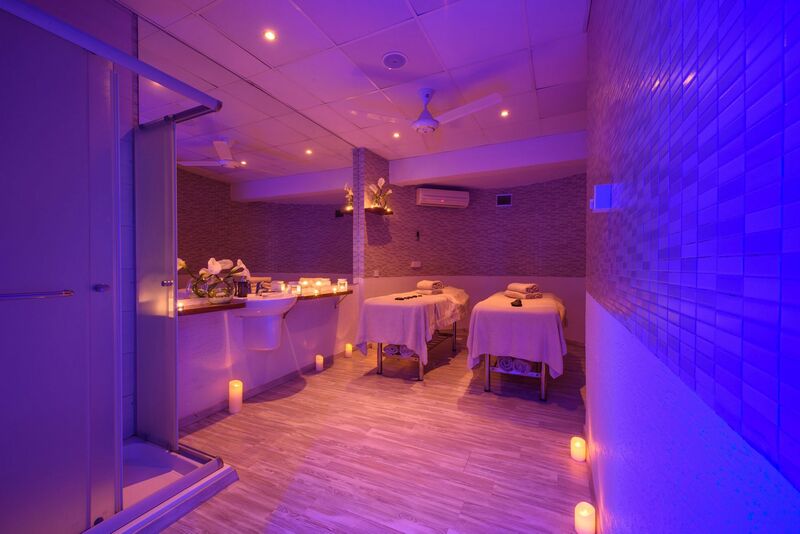 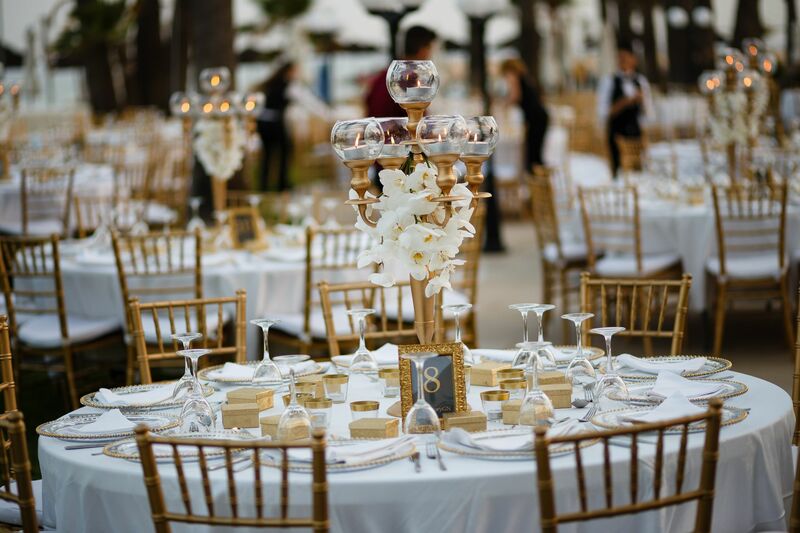 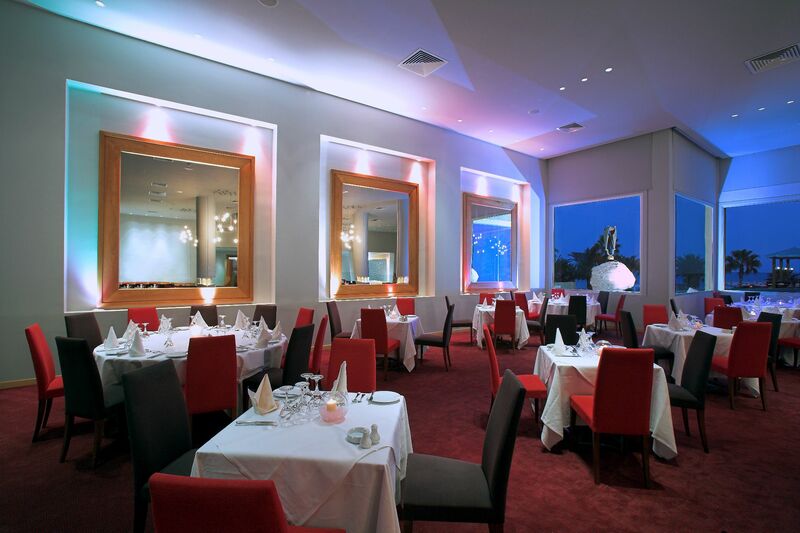 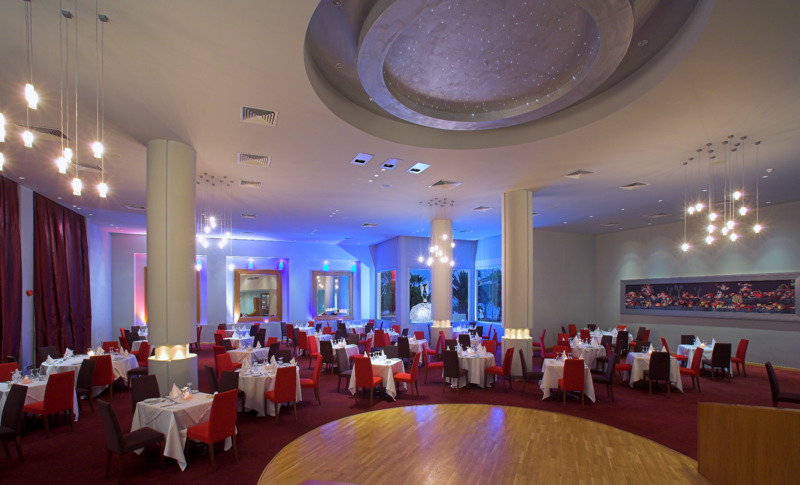 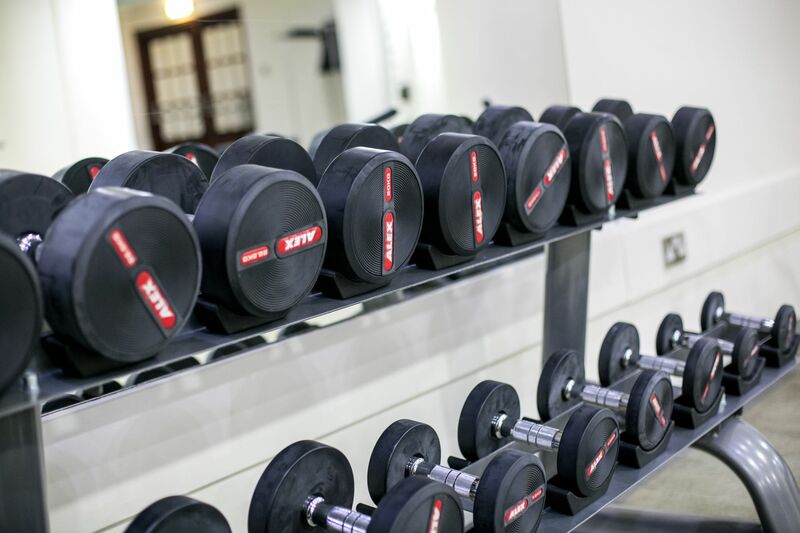 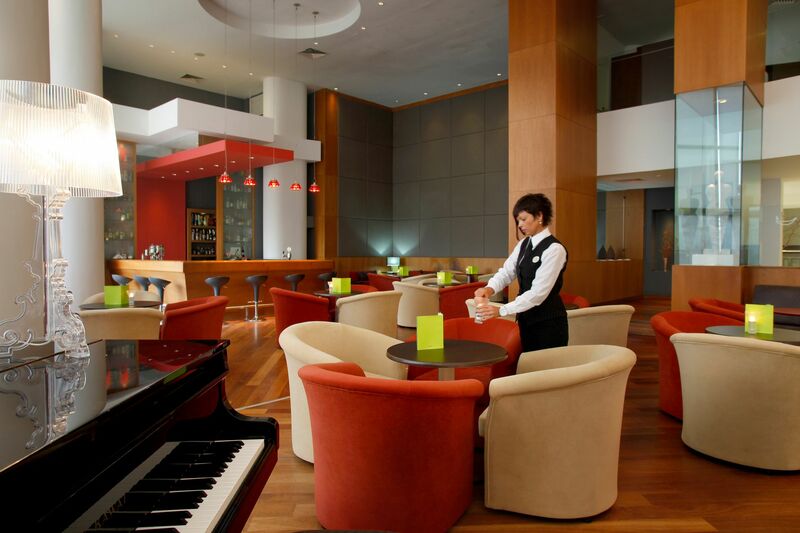 Instilled with a blend of Mediterranean color and culture, the Golden Bay Beach Hotel is renowned for its excellent facilities, luxurious surroundings, impeccable hospitality and haute cuisine. 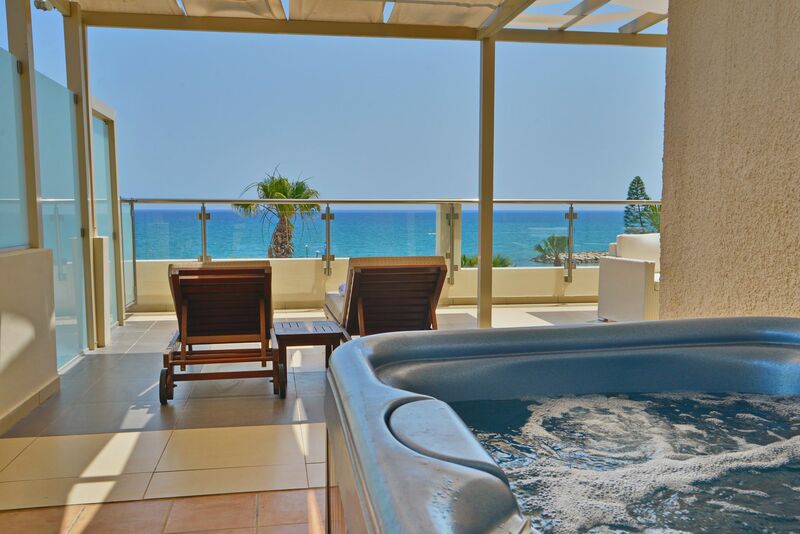 Offering Standard side sea view and inland view rooms, Pool and Front sea view rooms, Mini Suites, Grand Suites and a Presidential Suite, our spacious and bright guest rooms are the ideal choice for family and group holidays, romantic getaways, young & lively vacations, as well as rest & recreation holidays and business travel alike.